The RKB team is uniquely equipped to help you identify key business issues plan and execute strategies to improve your workflow. 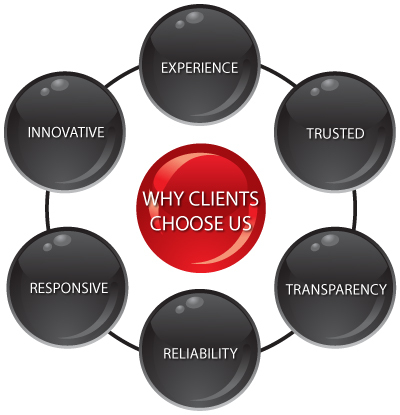 Our experience and insight with exactly the issues you face differentiate us from other firms. MGMAs' Physicians Billing Book reports that approximately 30%- 45% of claims are rejected nationally. Of the claims that are rejected, only 50% are reworked. At RKB, we empower your practice with the healthcare revenue cycle solutions you need to accelerate the claim process, while improving workflow and improving best practices. Learn how our services can help your medical office can improve your profitability and performance of your employees using our ROI calculator. The proper installation of our connecting the dots solution can improve the timely access and tracking of billing and collection information within your business office. Healthcare organizations that have implemented our solutions have seen a 28% decrease in the average days in Accounts Receivable (AR) and an increase in the average collection rate per case mix adjusted patient day of 4.8%. For the average 300-bed hospital, the implementation of our solution can improve first-year cash flow by $1.8M. Request a consultation or demo and one of our consultants will reach out to assist you.